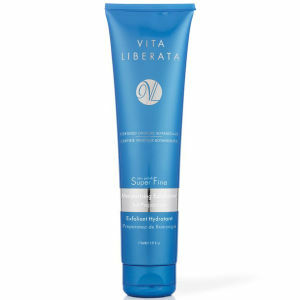 Apply your tan perfectly with the Vita Liberata Tanning Mitt - One Size. Soft and reusable, it's gentle enough for use on both your face and body. You'll be able to achieve an even and streak-free tan every time. - L.M.